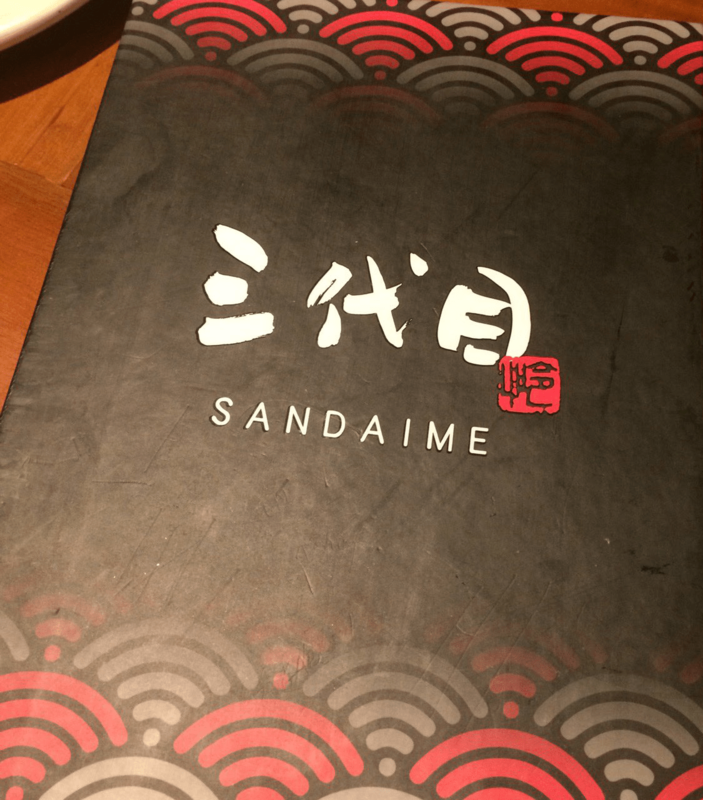 OK let us start with the experience I had with Sandaime Restaurant and see if I can recommend this Japanese restaurant to all my readers. First I am mainly blogging about the service and not just the food so bear with me. 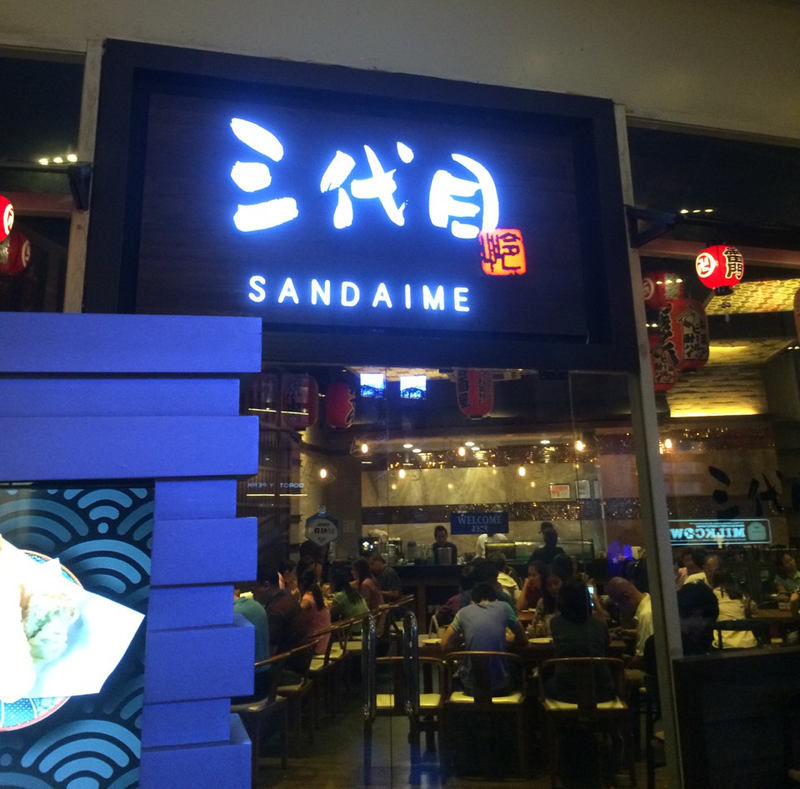 Sandaime Restaurant is located at the ground floor of Eastwood Mall in Eastwood city Libis, Quezon City Philippines. The Place was really nice, it is trying its best to fit in with location. 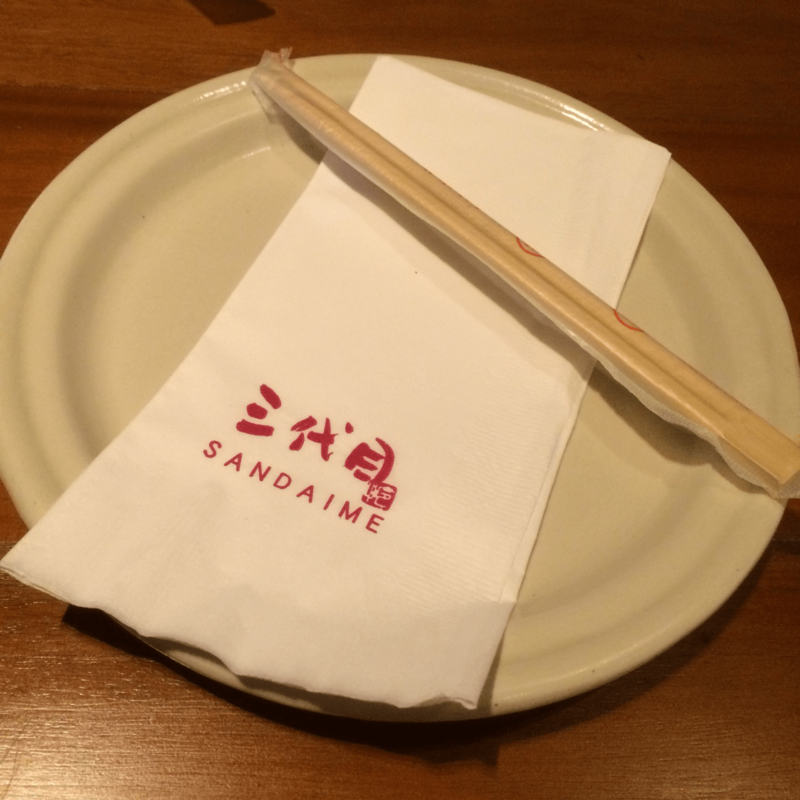 Most people know when it is Eastwood city it is where celebrities and prominent figures flock, so I can tell that Sandaime did a very well job in offering their services and food to people who wants to experience Japanese cuisine. The place was ok, it somehow gave the impression of a fine dining restaurant, although it only gave its best for family dining experience or just well off working class who wants to spend a little more, just to fill their stomach. A casual dining. The service crews were somehow nice to us, seeing us wearing only casual clothes perhaps made them think that we might leave right away after seeing the prices. I was with my family and my son’s classmate, so I had to ask them what they want and see if the waiter will come to us and suggest their bestseller. To my dismay, they did not even explain to us what was on their menu. Good thing my son knows the restaurant, since that is where he takes his friends when they visit him in Eastwood City. The order was kinda slow, probably because it was past 8pm and crowd rush was over. I gave them the benefit of the doubt, they might have already had too much customers served, that is why they were a little tired and sluggish. They first gave us our plates, chopsticks, and a piece of napkin, I was expecting that they will give us water to drink, but then again there was no water served. I was probably used to the American way of restaurant service so I was expecting too much. They handed us the menu and we started browsing whatever our mouth feels like tasting. There was nothing new to my sight so I decided to just ask my company to tell me what was good to have for dinner. The physical menu looks really nice, it was something that a good restaurant hands out to their customers to make them feel that they are in a good restaurant, so presentation for me was quite impressive. The dining experience was ok, waiters started serving us well but it was only after we ordered for an army, however they were not really that attentive, that is why we had to call them but comes with a quick response. The meal was good, I had to give credit to the chef who really made the food tasty and filling. I can tell that their chef had mastered the recipe, I hope nobody alters it because it was really sumptuous. 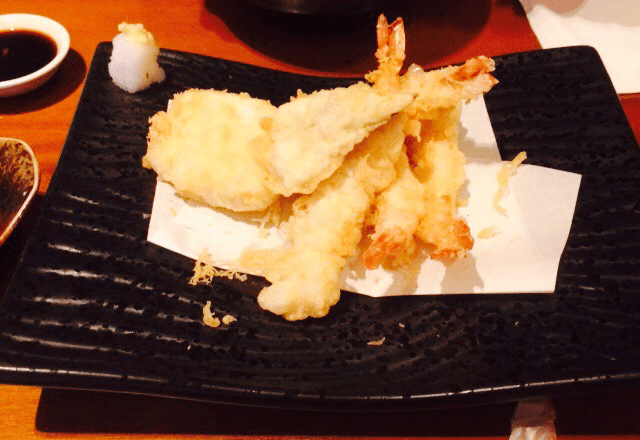 The Ebi tempura was really good, it was not oily and the shrimp was cooked just right, still soft yet the batter was crsipy. My favorite rolls I can say was great, however I can tell that it was not as fresh as I expected it to be, and they were able to give the taste “the oomp!” It is tasty and the bite size is just right for a heavy eater like me. I am not a food critique but their sushi take and sushi ume were great. The slices were precise and the bites can be enough for a group of people to share an order. I tried tasting most of our orders thinking that it was a good blog material. 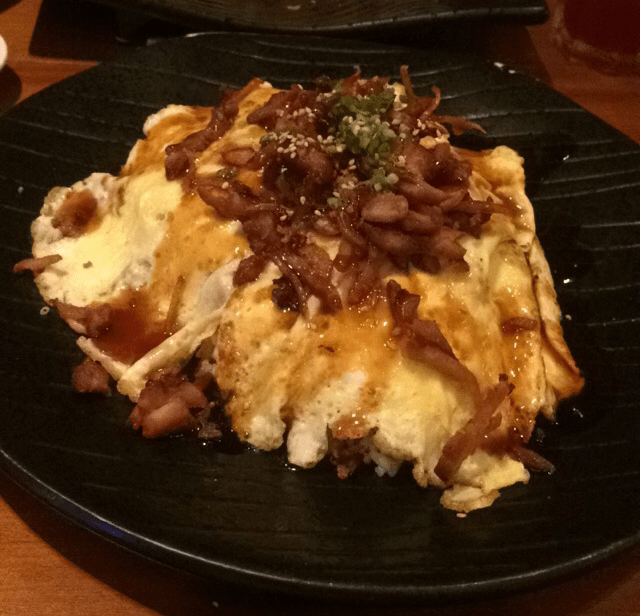 The Gyudon was just right, the egg was somehow overcooked, as I was expecting it to be a sunny side up. There was enough texture on the pork. I fell in love with the oyster! The creamy taste and the flavoring did not over power the oyster taste, I can tell that it was not as fresh though, had only we went there during the day, but this oyster is really something I recommend. We had a good dinner to top it all, the only downside from this dining experience was, that I was expecting for a hot tea to start the meal with and I was not served. We ordered bottomless iced teas but the service was kinda slow, I was not sure if they were doing it on purpose so they will not ran out of that colored iced tea (which is blue by the way) or they just forgot to ask us if we need a refill. The experience again was ok, I went back with my friends and had different orders just to see if it is really worth recommending to travelers like me. 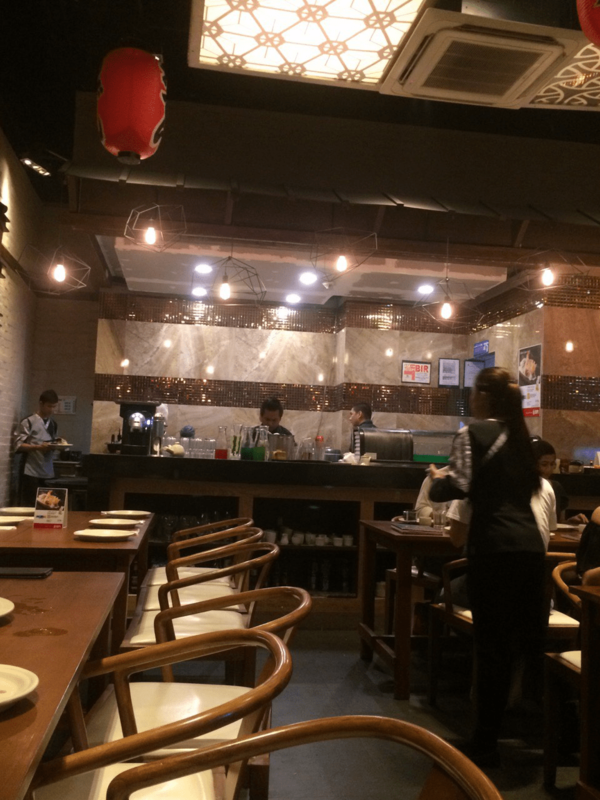 If you want to get a real Japanese cuisine you can try looking for an authentic Japanese restaurant, but if you are just to eat out with friends or want to have a nice Japanese meal with your family, this is the place to go to. The taste was great, I can say that they do have a good chef. Place was really clean and well organized. The service can be a challenge, and you really have to call them and ask if you need anything. They already have service charge on top of the total bill so you might think of giving them just the right tip. So if you are a Japanese Food nazi, this is not for you. You can just drive around the metro and waste your time looking for another Japanese restaurant or better yet go to Japan and have your authentic Japanese Food! 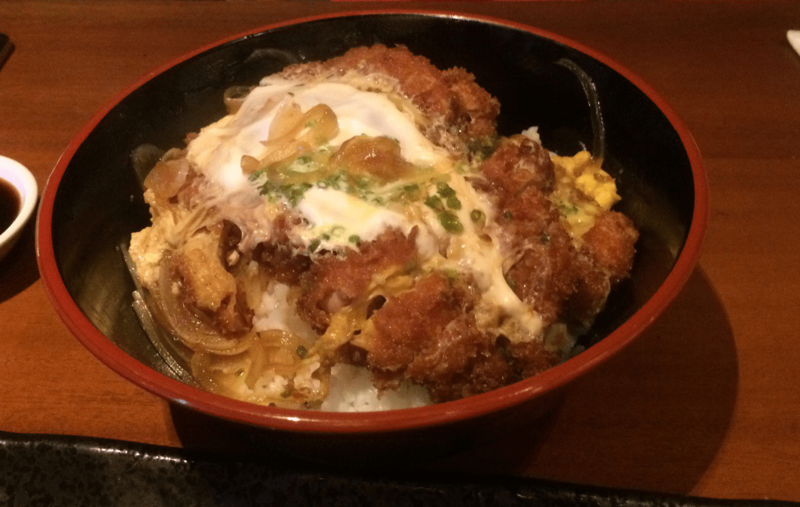 It took me a long time to finish this blog about Sandaime, because I totally and completely forgot about what we ordered. I decided to send them an email about their menu but they send me a confirmation and never really got a response back. Going to Sandaime during lunch time is much better, because you get everything fresh and service is much better. Although the service is a little slow, but they tried their best to accommodate their customers. I love their crab garden salad. Went here one time with my family to have dinner, it is crowded. I think this is a sign of good food and good business. The sushi and tempura is good. One comment is about the service. They forget to tell us what is their specialty and what is good to eat.